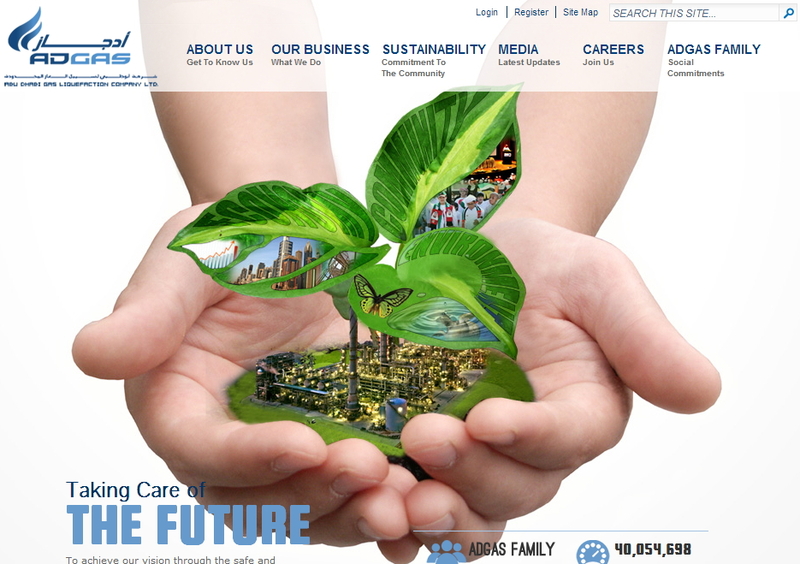 http://www.adgas.com is the official website of Abu Dhabi Gas Liquefaction Company (ADGAS) which is in Abu Dhabi, United Arab Emirates. ADGAS was established in 1973. Share Holders of ADGAS are ADNOC, BP, Mitsui and Total. 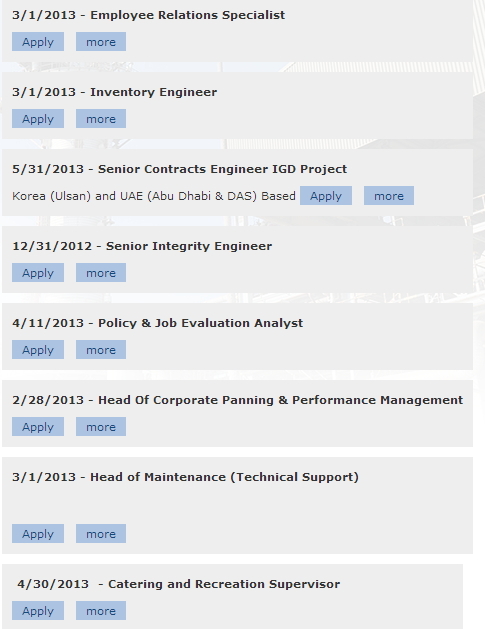 Job Vacancies are listed in ADGAS for eligible Job Seekers. ADGAS offers tax free Salary and Accommodation for their Employees in Das Island and in Abu Dhabi. Air Tickets will be provided for the Employees and for their Dependents to their nearest Destination at the time of vacation. Click on Apply in the Career Opportunities Page and you will be redirected to Login Page. If you not yet Registered in ADGAS Click on Registration and Fill all the details and click on Submit. Go to your E-Mail account and Click the link for validating your Account. After Validating. Enter your First Name and Last Name and Enter Summary of Experience and Upload your CV and Click Submit.